Alana joined the TSD team after graduating from UNB in 2014. 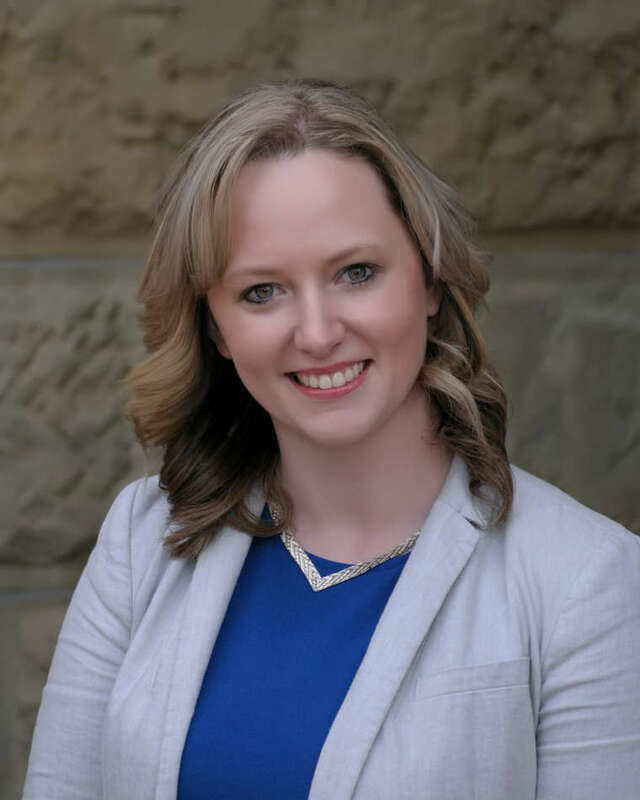 Her passion is helping small businesses by providing her clients with the accounting tools and advice to allow them to focus on what they do best – their business! Although she tends to have her hand in everything here, her focus is cloud accounting which is a new service Teed Saunders Doyle is providing. She strongly believes that you need accurate, up to date financial information to properly make business decisions. Colleagues and clients would describe her as having a strong work ethic and professionalism on the job. Outside of work, you could find Alana at the rink coaching ringette or catching up with family and friends.